← My Rice Bowl and What to Pack it In! The next two fridays for this month we will be hosting two separate events at our stores Queen of Hearts and Modern Love located at 222 Westminster ST downtown Providence, RI for the Brands pictured up top! 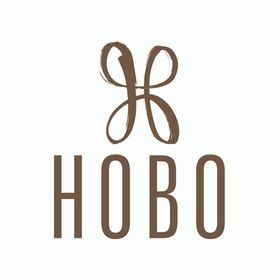 First up will be Hobo International on October 19th from 5pm – 7pm! Come in and meet our sales rep for she will be providing plenty of samples of bags & wallets and different colors for your hearts desire! We will be offering 10% off all Hobo Products that day. Along with wine, cheese & crackers, and beer! 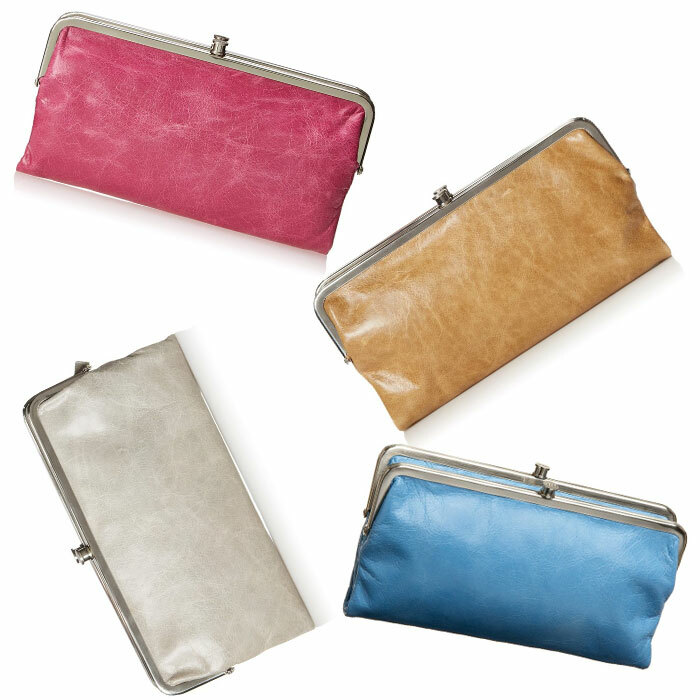 What’s even better is we will be giving away on of Lauren Wallets for free as a contest! Secondly on October 26th from 4pm – 7pm we will be hosting an event for Herschel! Our sales rep will be coming with bag samples and clothing samples we do NOT carry in stores! So this will be an opportunity you do not want to miss! We will be offering 10% off all in-store products and providing beer! Please feel free to join us at either or both events! It is sure to be a good time! How can you go wrong with music, booze, & shopping! We hope to see you there! 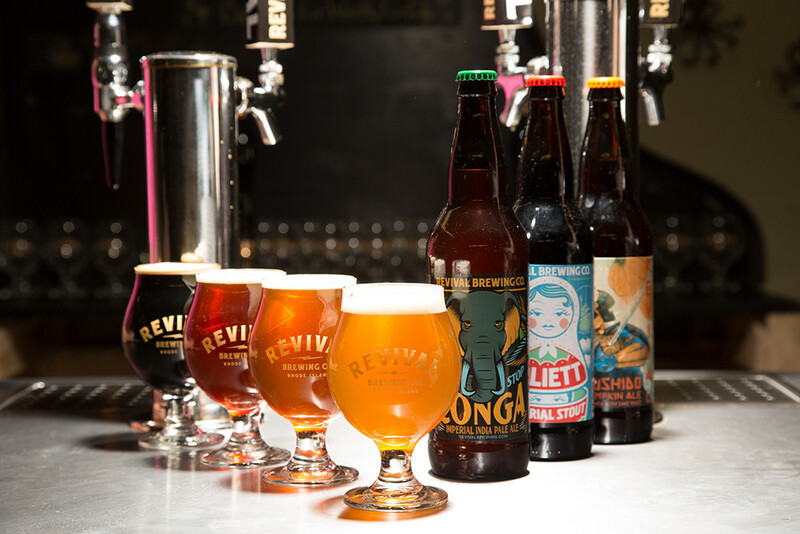 Big thanks to Revival Brewing CO. for providing the beer!